Delta Air Lines will offer customers flying from Zurich to the United States a choice of more than 200 destinations when it adds a flight to Hartsfield-Jackson Atlanta International Airport, effective June 17, 2015. The daily service will operate over the summer season, complimenting the airline’s existing year-round flight to New York-JFK. 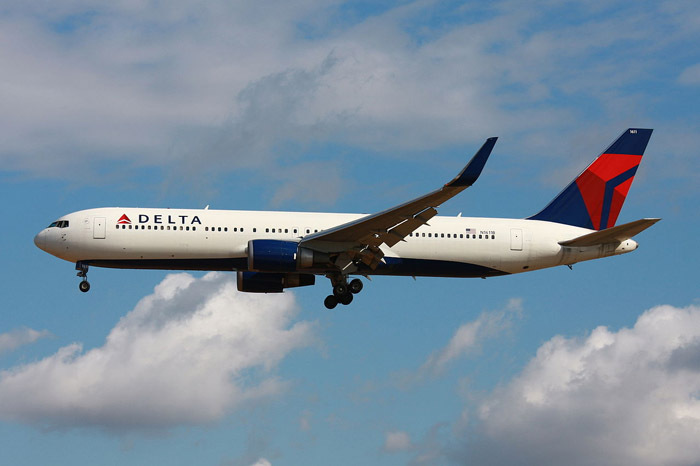 Delta’s daily flight to Atlanta will operate using a Boeing 767-300ER aircraft. Customers flying to the United States via Atlanta and New York-JFK benefit from convenient onward connections to destinations throughout the U.S. and beyond such as Los Angeles, Orlando, Las Vegas and San Francisco. Passengers flying from Zurich in Delta’s business class cabin, Delta One, enjoy a full range of premium products for a comfortable, relaxed, and productive in-flight experience. These include fully flat-bed seats with Westin Heavenly Inflight Bedding from Westin Hotels & Resorts. Delta offers fine dining onboard with chef-inspired menus accompanied by wines selected by Master Sommelier, Andrea Robinson. Customers flying in Delta Comfort+, Delta’s premium economy service, benefit from up to four additional inches of legroom and 50 percent more recline than Delta’s standard international Main Cabin seats, as well as priority boarding. Other product initiatives being rolled out across Delta’s international fleet include the expansion of Wi-Fi service.